Samsung Mobile Payment Service – Samsung Pay, Available Starting Today in the U.S.
Samsung Electronics announced the launch of Samsung Pay in the United States. 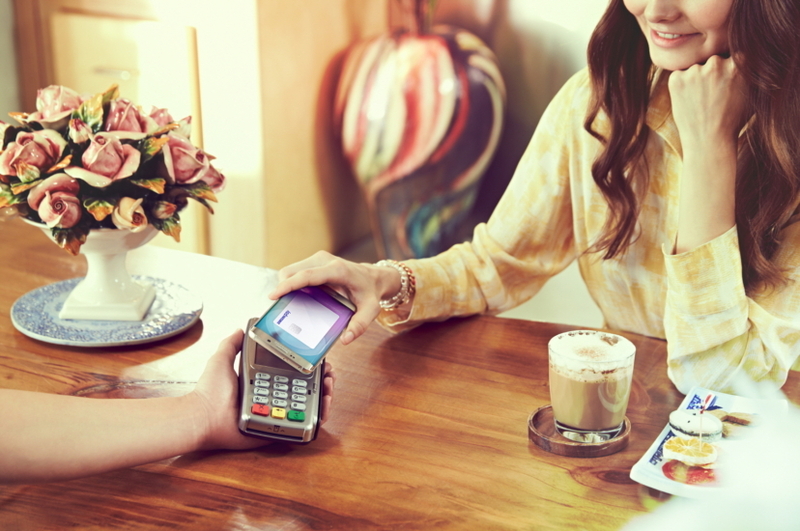 A secure and easy-to-use mobile payment service, Samsung Pay works almost anywhere you can swipe or tap your card. Samsung Pay launched initially in Korea on August 20th. Plans for bringing the service to the China, Spain and the U.K. are also underway. SAFE: Samsung Pay uses digital tokenization, Samsung KNOX, and fingerprint authentication to provide secure payments. And, as terminals are upgraded to EMV, that security is leveraged too. TAGSAvailable StartingMobile Payment ServiceSamsungSamsung PayU.S.